Patients in Wrentham, MA who are diagnosed with cavities are often concerned about the use of safe and effective fillings. 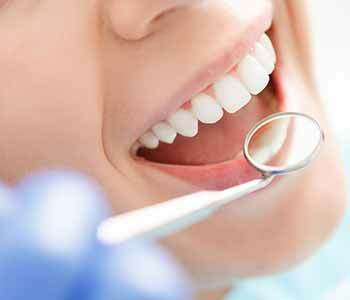 At Advanced Dental Practices, we focus on biological dentistry and avoid the use of traditional materials used in fillings such as metal or silver amalgam. Many dentists today still utilize silver amalgam fillings, even though studies continue to show that these fillings can contribute to mercury toxicity. Instead, at our practice, Dr. Ross Palioca uses safe and aesthetic composite resin fillings. Composite resin does not expand and contract with temperature changes to the extent silver amalgam fillings can, ensuring that bacteria cannot leak into the tooth and cause further damage. Dr. Ross Palioca finds that composite resin also blends in seamlessly with the smile, and fillings are not noticeable to others. Additionally, since these fillings are not comprised of mercury, they are much safer to use in the mouth than silver amalgam fillings. All patients can enjoy the advantages of composite resin to repair a tooth after decay has caused damage. 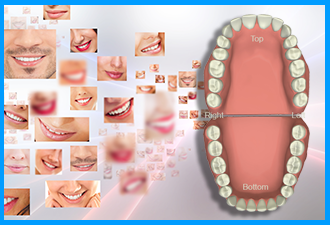 We assess the patients’ smile, and when cavities are found, encourage patients to address them as soon as possible. This ensures the area of decay does not become larger and more damaging to the natural tooth. Composite resin fills the tooth and keeps the decay from continuing, which would be detrimental to the smile, as it can cause patients to require additional treatments to save the tooth such as root canal therapy. How else is composite resin used? Composite resin is used in other ways within the smile. When patients need to address imperfections of the smile, they can use composite resin bonding to address them. For example, if a tooth has been chipped or broken, composite resin bonding can be used to reshape the tooth and fix the area. This material is also used for disguising gaps between the teeth, covering teeth that are permanently stained, or covering teeth that may be misaligned. Dr. Ross Palioca can evaluate patients to determine if bonding is beneficial in addressing imperfections in the same way as porcelain veneers. However, composite resin can be applied and finished during a single appointment and is often more affordable than a porcelain veneer. Composite resin bonding is not safe from staining and discoloration, so it may need to be replaced over the years if it begins to stand out as a cosmetic concern. Our team can remove and replace composite resin fillings as necessary to maintain the natural appearance of the smile. During routine dental visits every six months, we can assess the integrity of fillings and other restorations to determine if they need to be repaired or replaced. Thorough cleanings can also help with maintaining coloration. Many patients find that composite resin bonding is affordable for improving the smile’s appearance and health, and when compared to other treatments, is considered an affordable solution for a variety of issues. We work with patients to apply their treatments to their dental insurance plans whenever available, to hopefully reduce the cost. 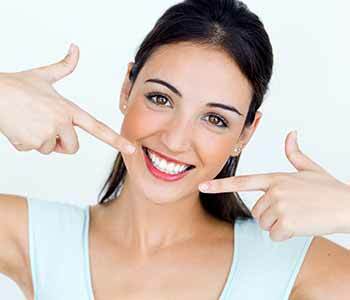 We want our patients to find ways to obtain the dental treatments they require to look and feel their best. Oral health and wellness are incredibly important for long-term health, and we are here to help! 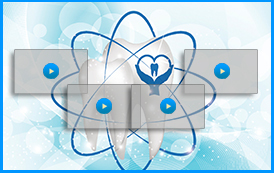 Interested in learning more about composite filling services? Composite resin bonding is a popular choice for many of our patients at Advanced Dental Practices in Wrentham, MA. Dr. Ross Palioca encourages patients to book an appointment at the practice to find out if they are a viable candidate for composite fillings. 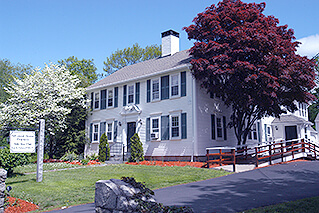 Call (508) 456-7111 and visit at 21 East Street today!